"Life Without Conflict" Seminar - HG Uttama Sloka Das - Sun, Oct 23rd to Tue, Oct 25th ~ The Toronto Hare Krishna Temple! 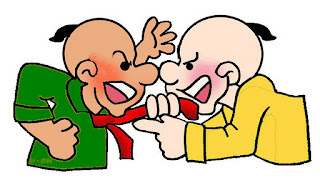 We've all experienced that feeling of being embroiled in conflict. 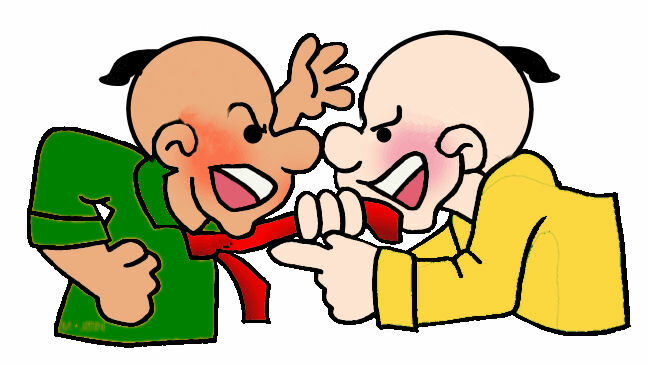 Whether it is at work, home, school or even the temple, conflict can be a dangerous and tricky thing that can significantly affect our Krsna consciousness and spiritual progress. Join us for this three-day seminar which help give practical tools for dealing with conflict in a spiritually sound way. There will be a small fee for the course to cover materials and prasadam. Register for the seminar by clicking here!